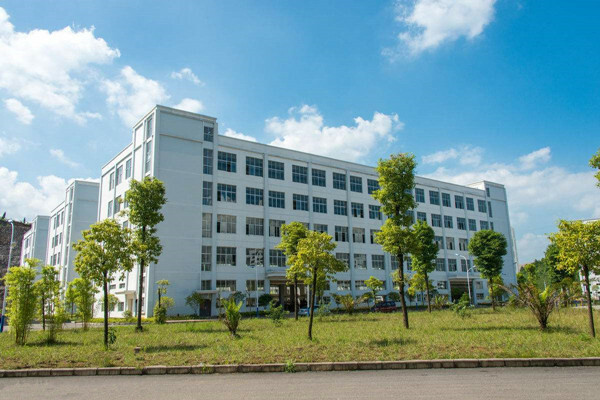 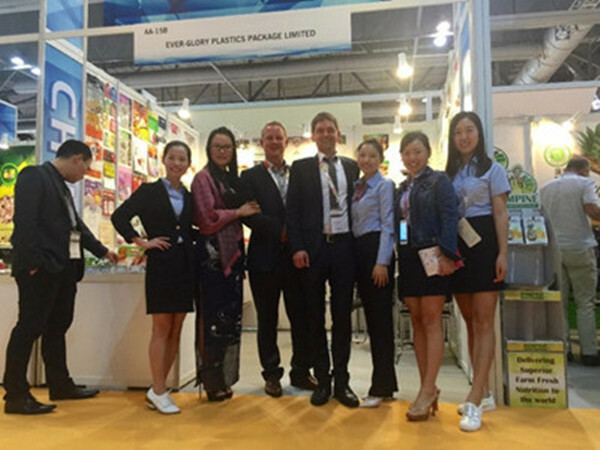 Find Promotion Gifts, Touch Screen Stylus Pen , Writing Instruments on Industry Directory, Reliable Manufacturer/Supplier/Factory from China. 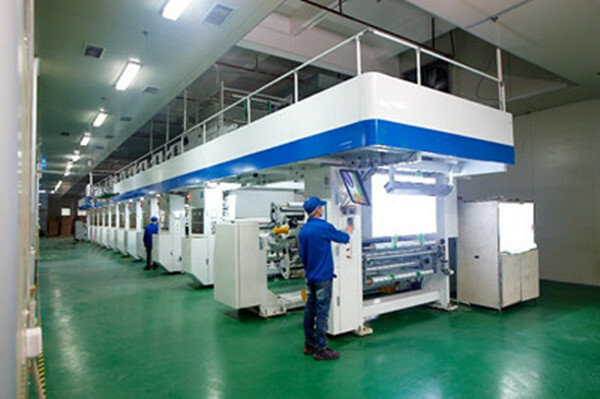 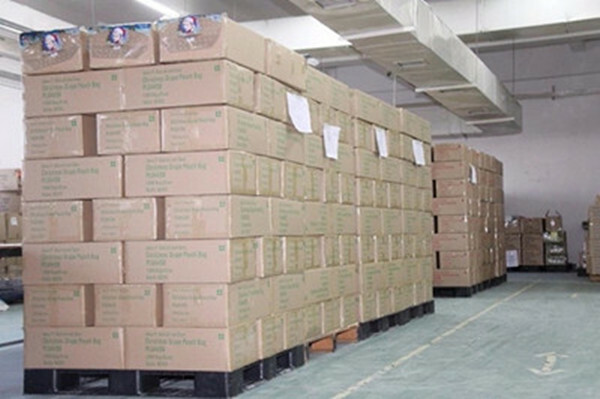 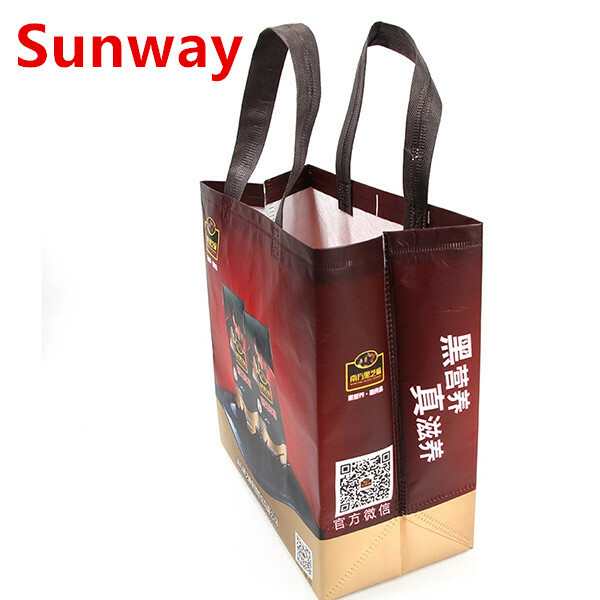 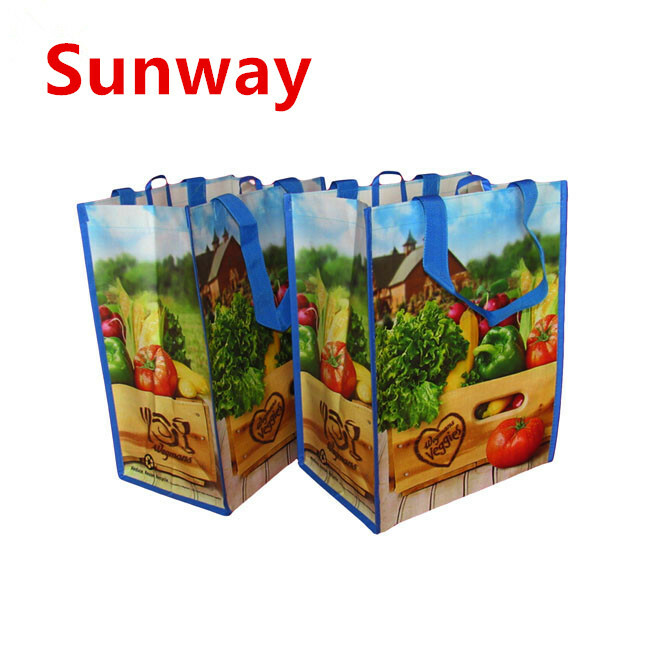 Sunway is focused on producing and sales of Packaging Bags is more than 20 years , we produced all the kinds of High quality Laminated Non Woven Bags for many famous companies , just like Wal-mart , IKEA , TOYOTA, HONDA , SAMSUNG and HUAWEI etc , these Laminated Non Woven Bags are made of Environmental protection material 100%, which you can go shopping , packing gifts and making advertising for promotion, we have got the certificates of FDA, QS, SGS, ROHS , ISO9000 and ISO14000 for many years ago , our products have sold to Europe, America, Japan, Korea, Middle East, southeast Asia and other countries, for the bag`s shape , size , color, logo which can be customized according to your requirements , for the related products which you can refer to our keywords of Laminated Shopping Bags , Non Woven Fabric Shopping Bags and Reusable Laminated Shopping Bags,Laminated Non Woven Bag, Laminated Tote Bags, Laminated Shopping Bags, Reusable Laminated Shopping Bags, welcome to contact us , thanks ! 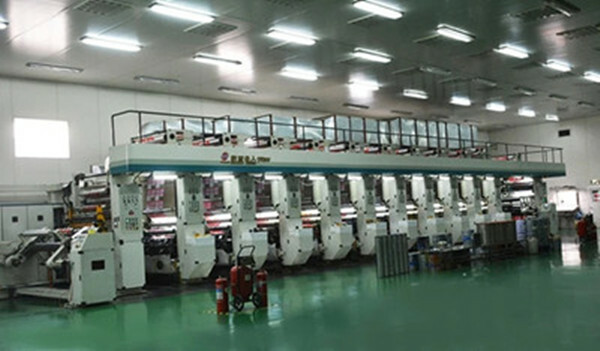 Copyright © 2019 www.nsstationery.com All rights reserved.